SURF CITY School and Topsail High School. Beautiful 3 bedroom, 2.5 bath home ideally located in the gated community, Pelican Reef of Hampstead, NC. Close to shopping, restaurants, and Topsail Island beaches. Hardwood Floors, Screened in porch, Wood Burning Fireplace, Fenced in back yard. Master Bedroom is downstairs. 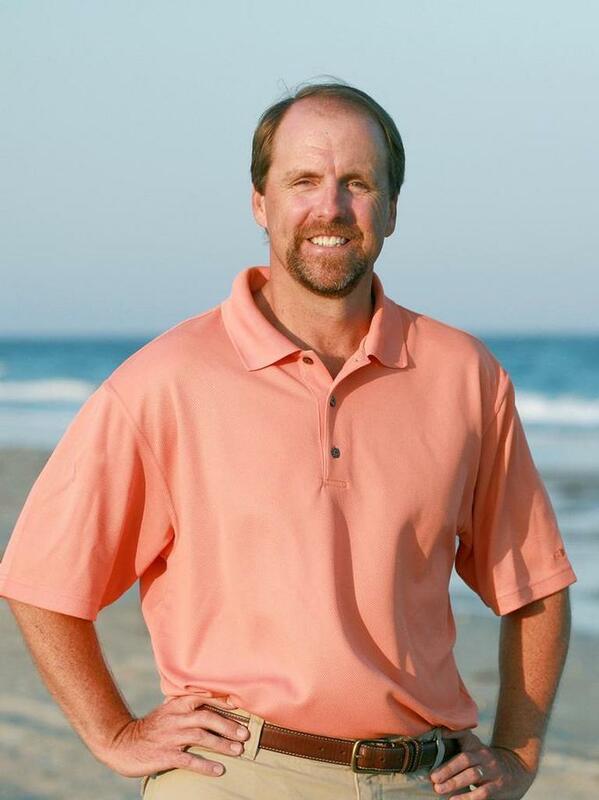 Charles M Turner of SeaShore Realty Group Inc.